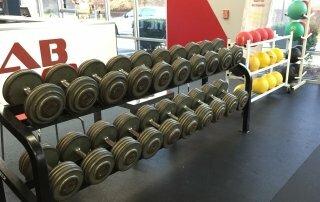 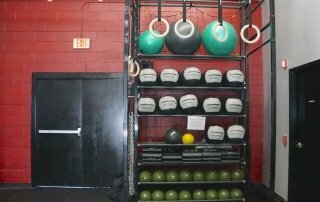 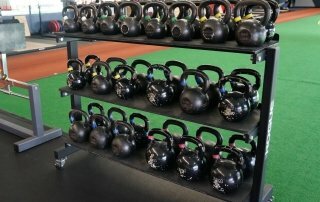 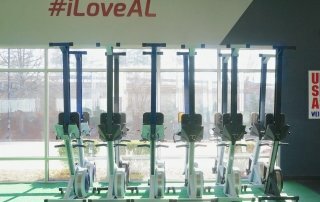 Additionally, the facility has dozens of medicine balls, slam balls, paralletes, and sand bags, 6 oversize tires, 12 Concept2 Rowing Machines, 6 Assault Bikes, 2 glute-ham developers, & over 12 tons of weight. 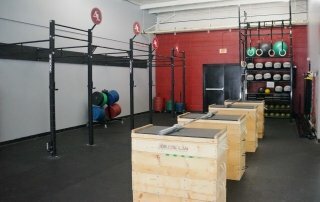 The facility also features full men’s and women’s locker rooms with showers and changing areas. 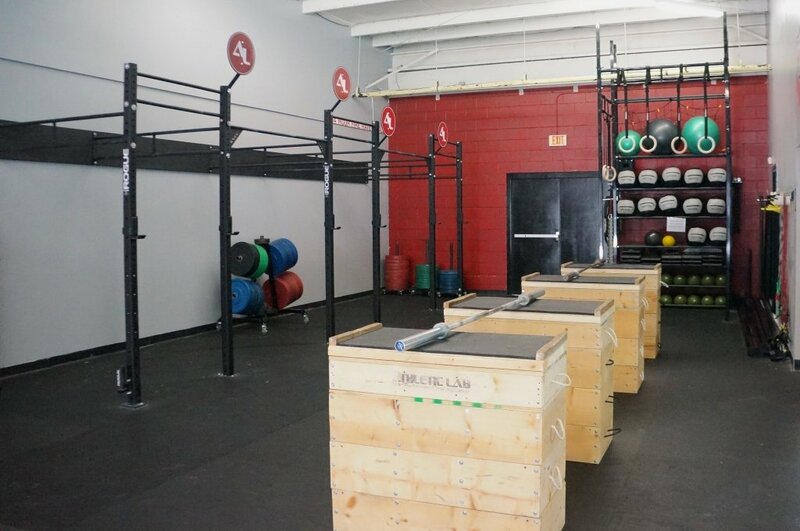 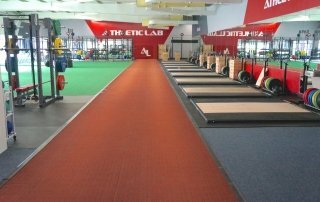 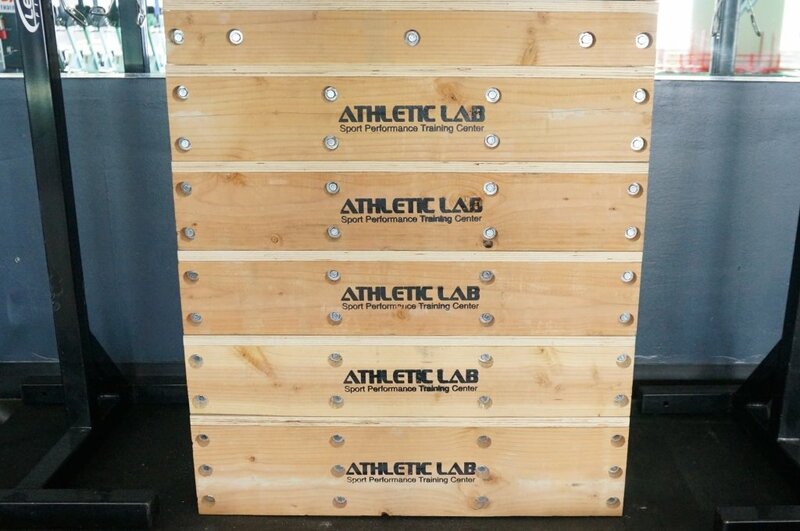 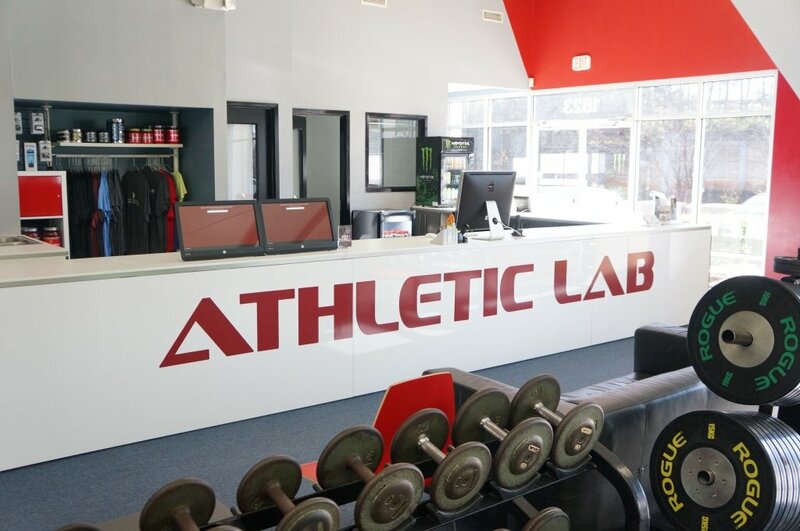 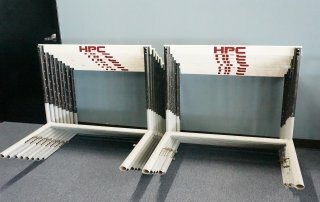 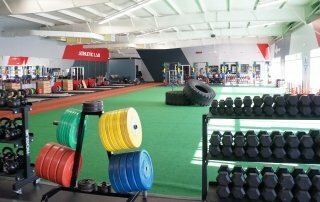 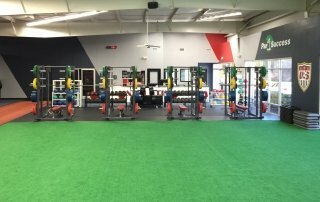 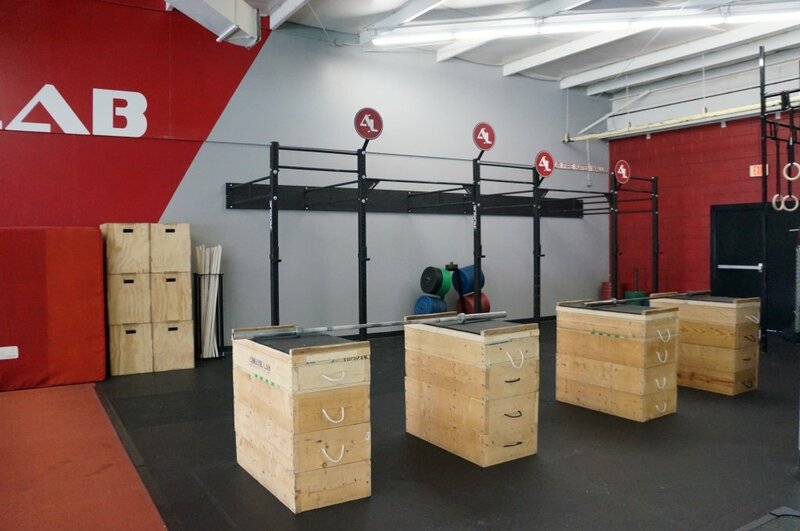 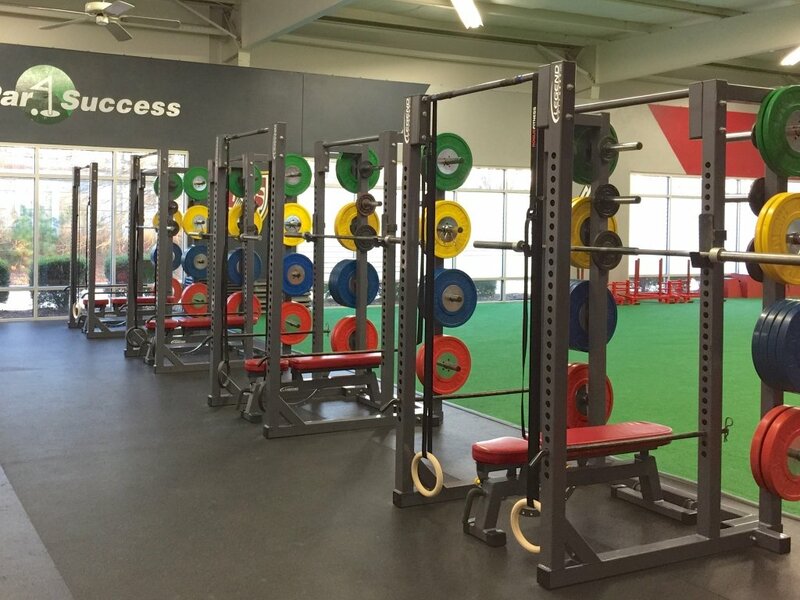 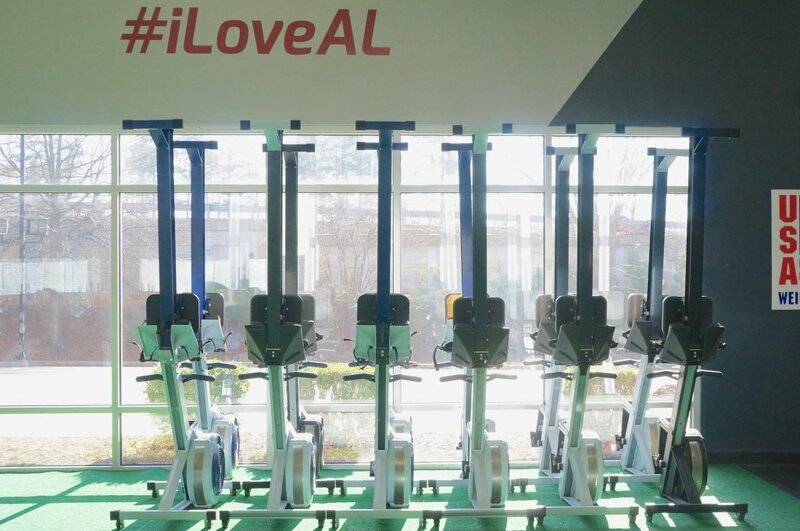 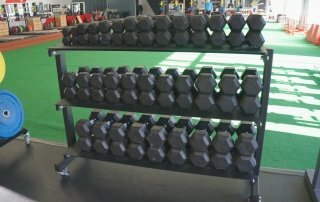 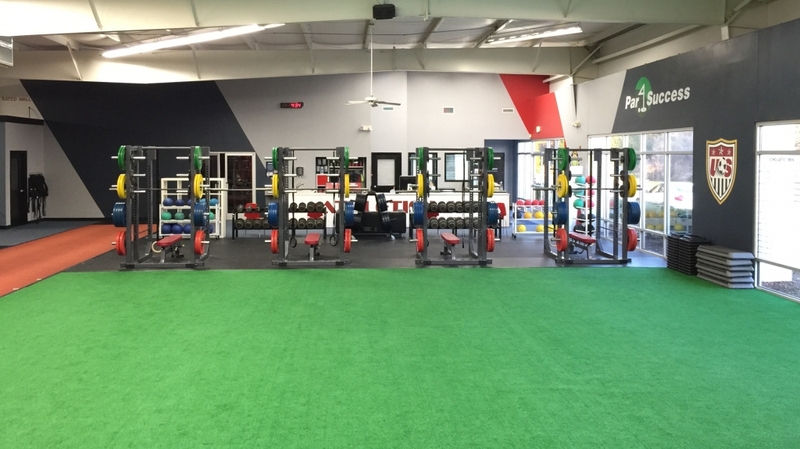 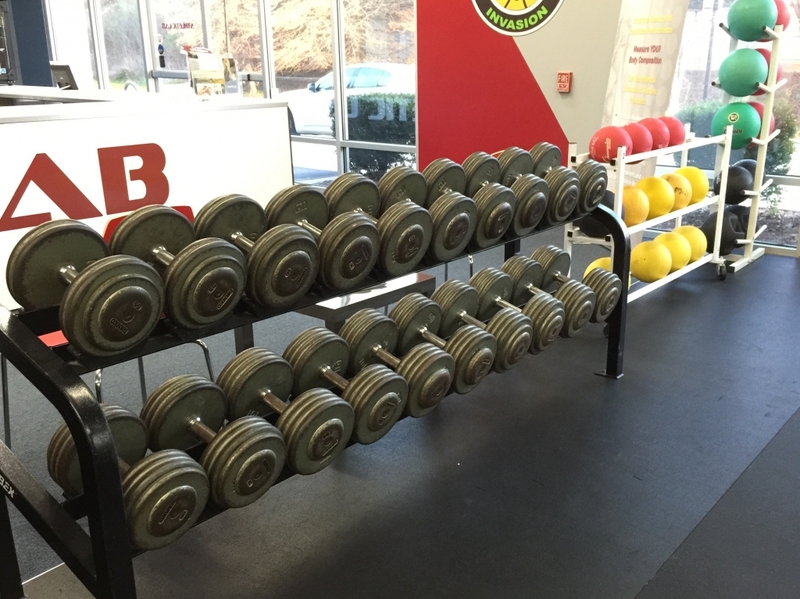 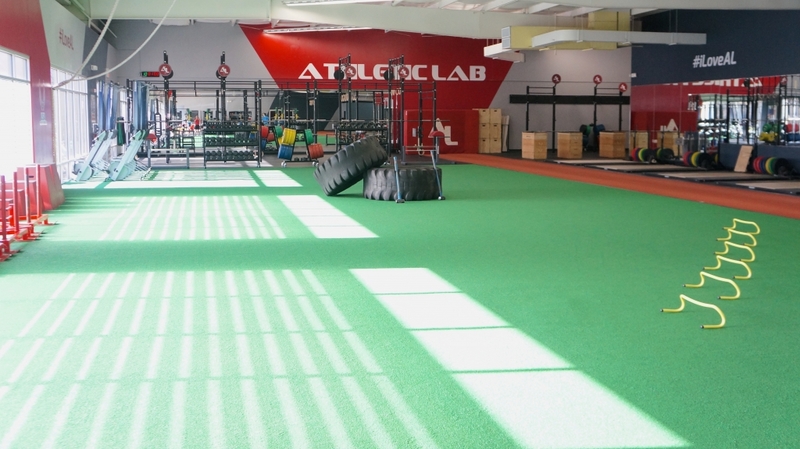 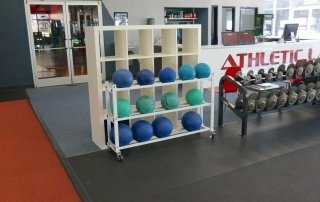 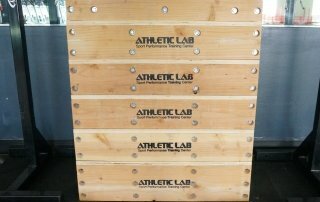 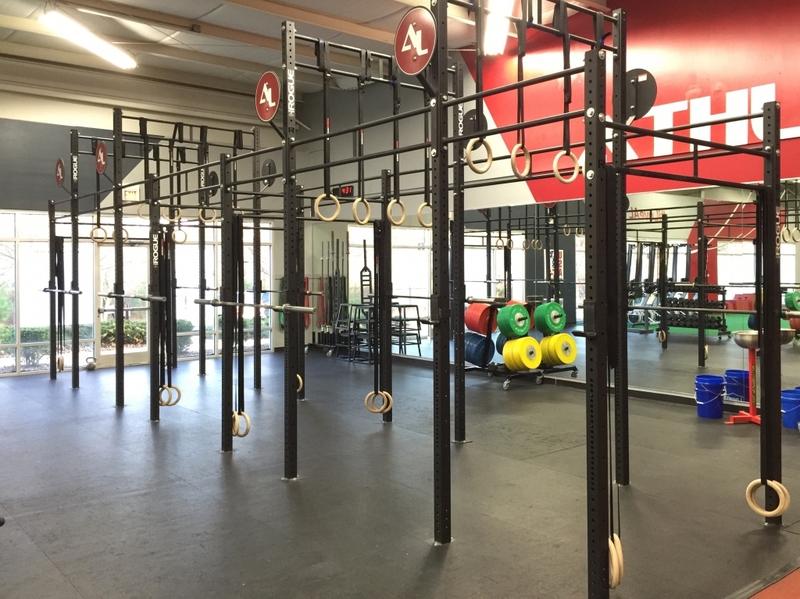 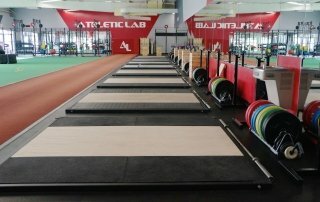 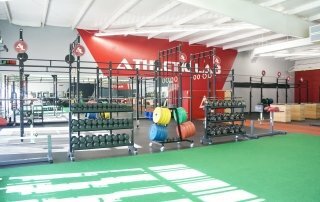 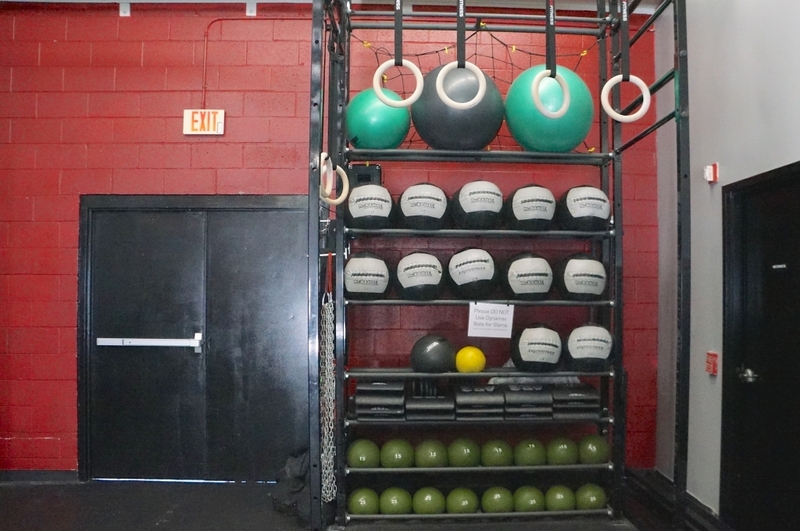 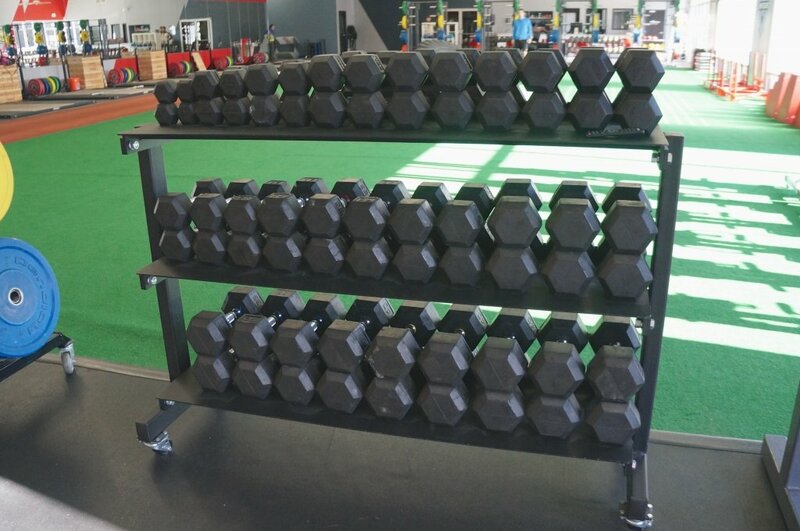 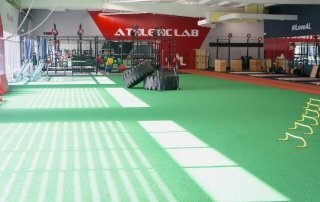 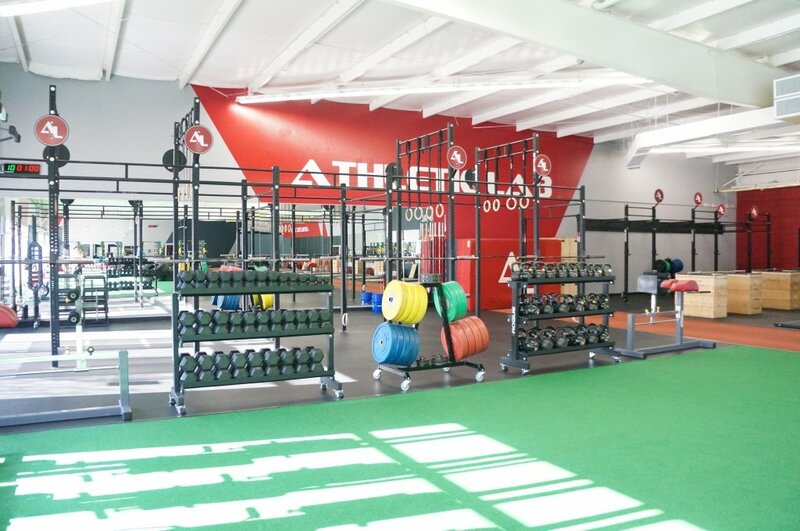 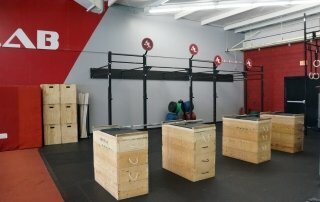 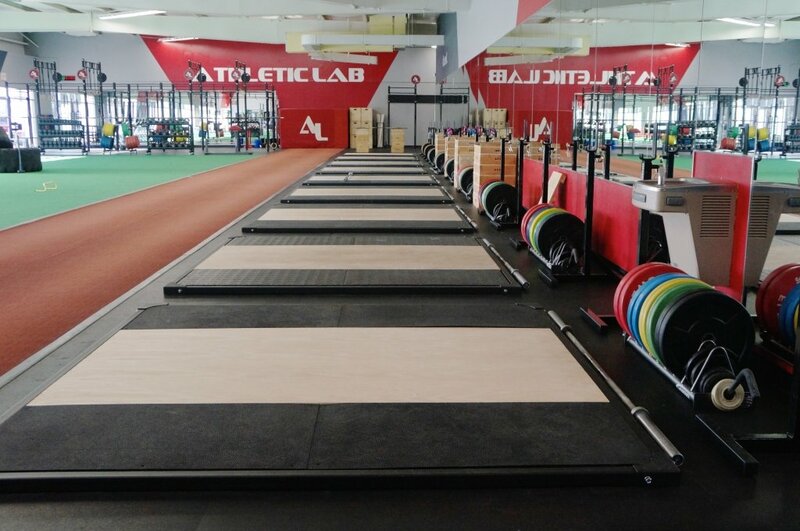 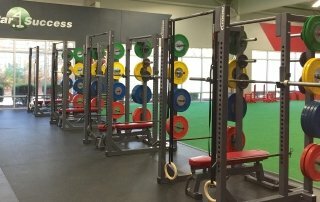 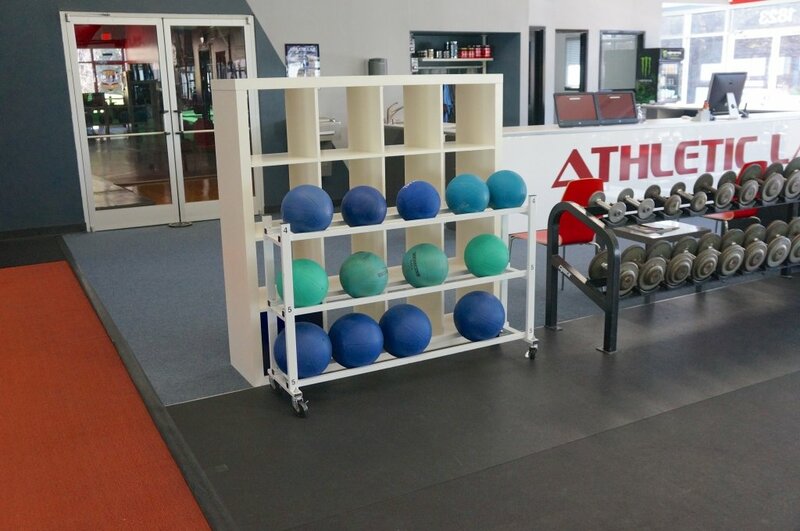 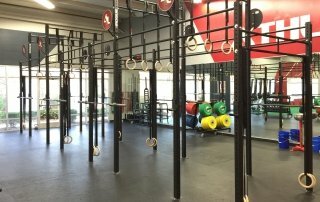 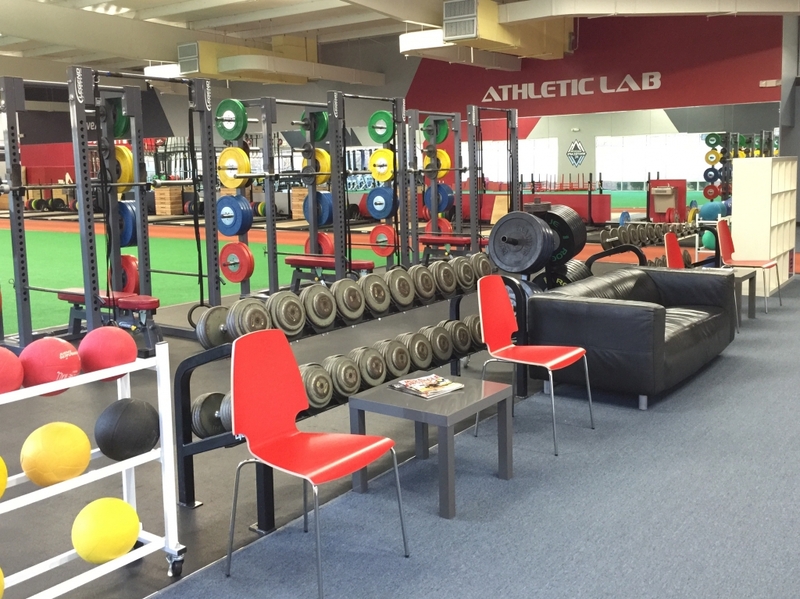 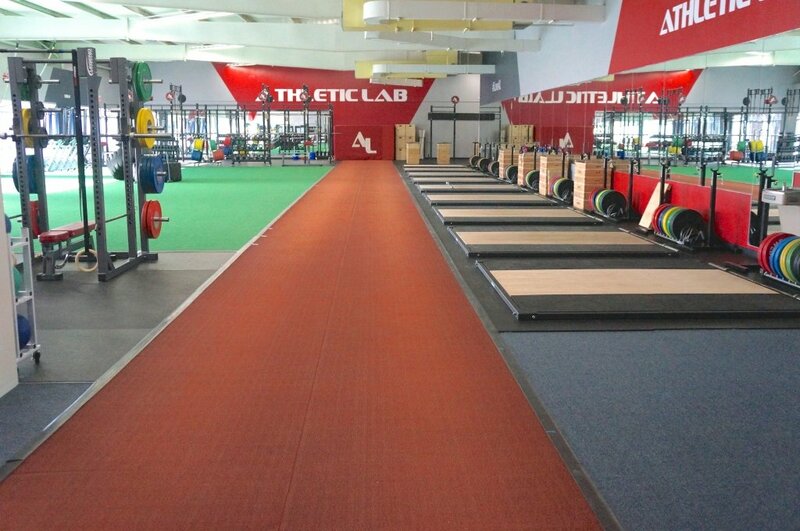 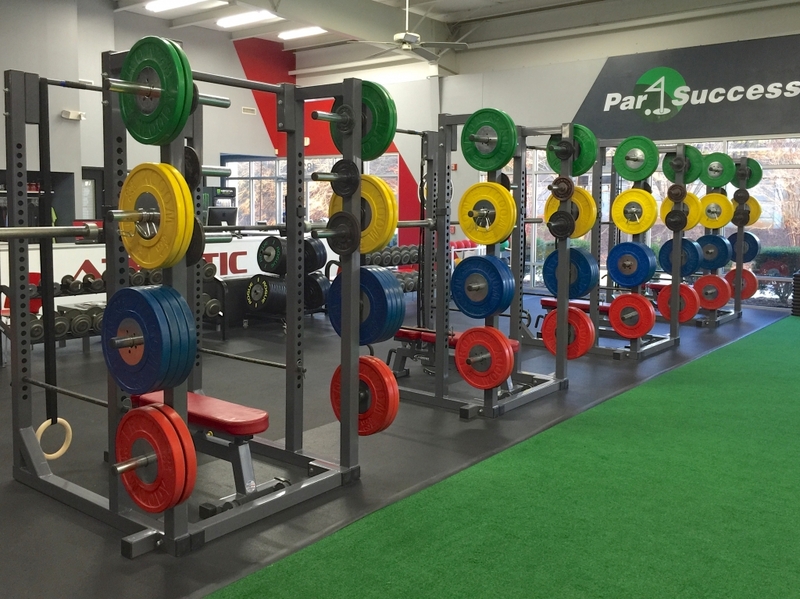 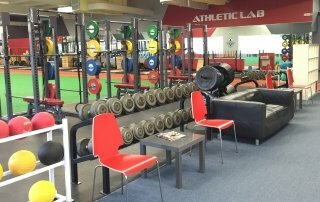 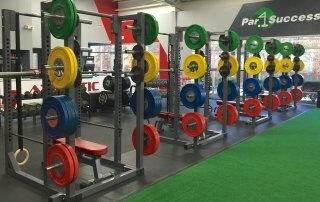 Athletic Lab is the largest, most equipped facility of its kind in North Carolina. 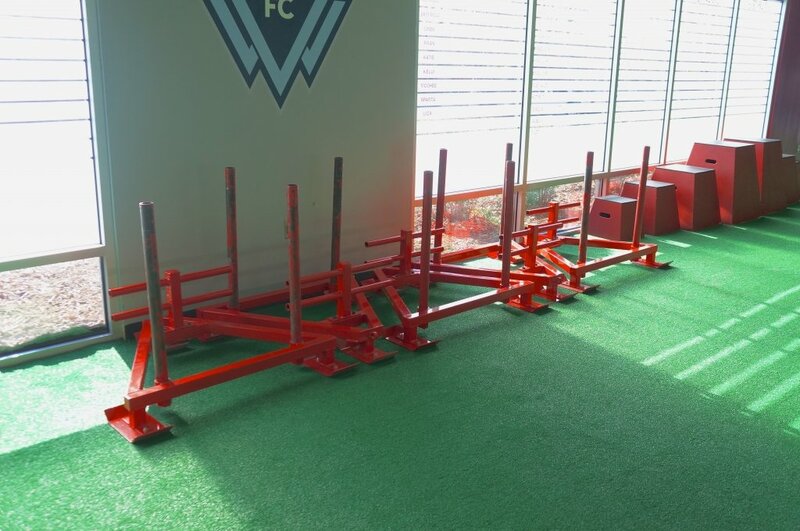 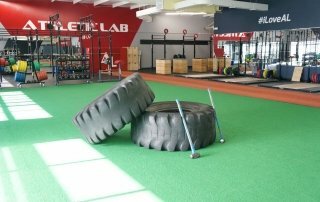 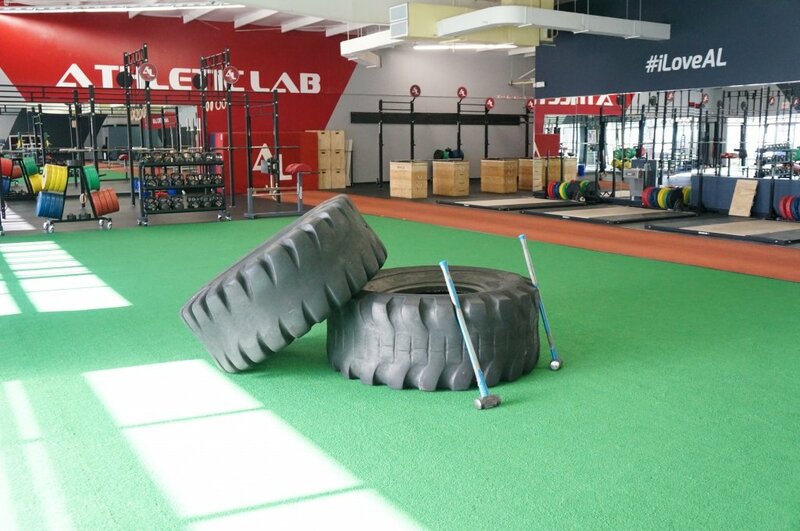 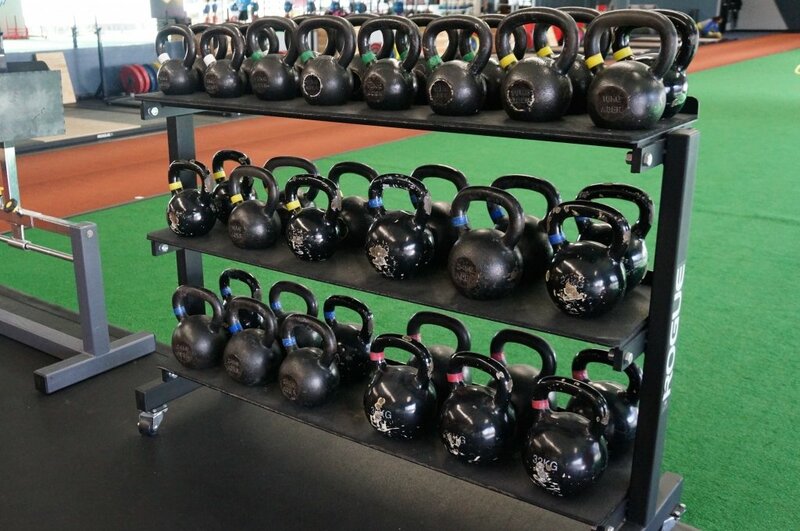 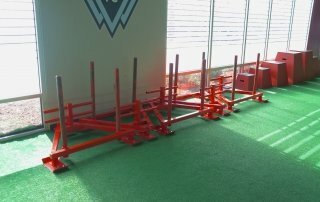 We have every training tool imaginable from sleds & oversized tires to tons of competition bumper plates. 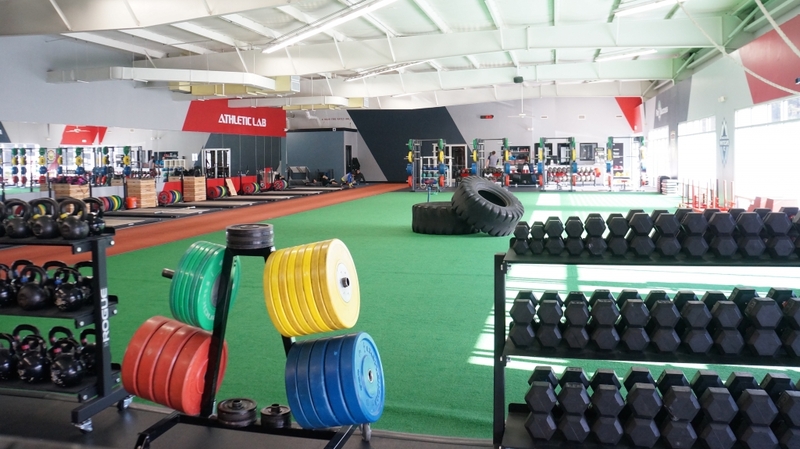 When you combine our world class facilities with our unrivaled staff you have a combination that ensures your success!